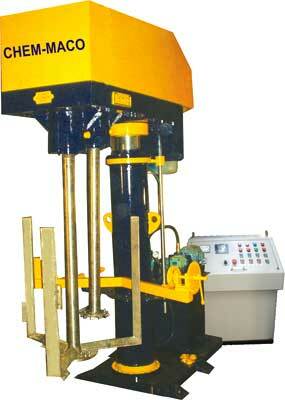 We are a leading Bead Mill / Batch Bead Mill Manufacturer, Exporter and Supplier Based in India. 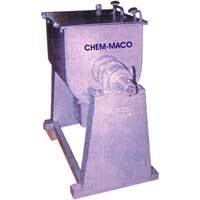 We are leading Stirrer Mixer Manufacturer, Exporter and Supplier in global markets. 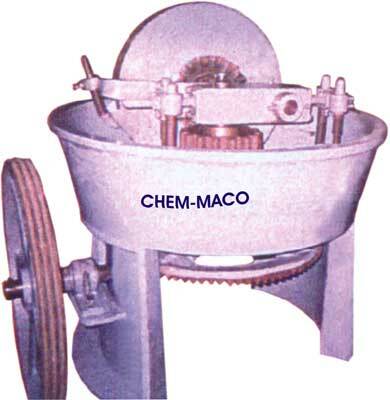 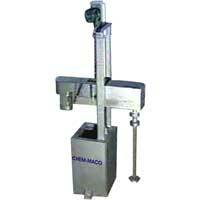 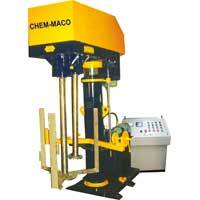 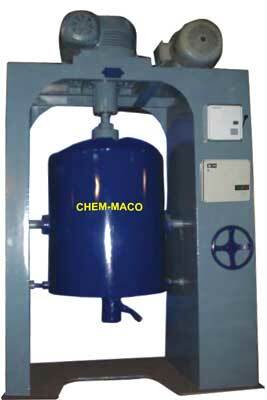 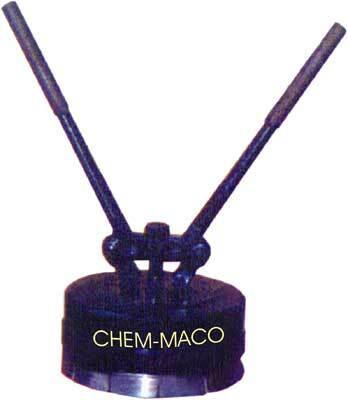 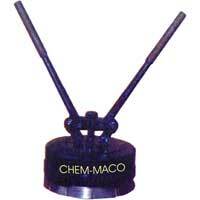 We make use of high grade raw material while manufacturing Stirrer Mixer. 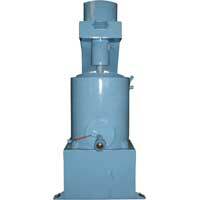 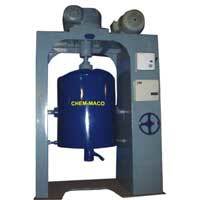 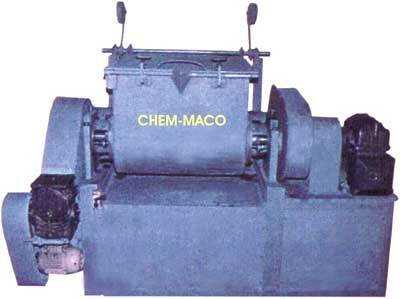 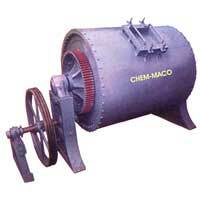 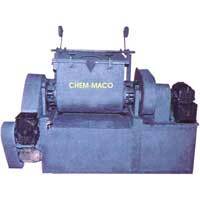 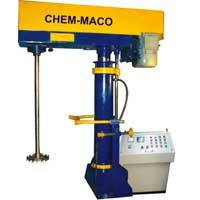 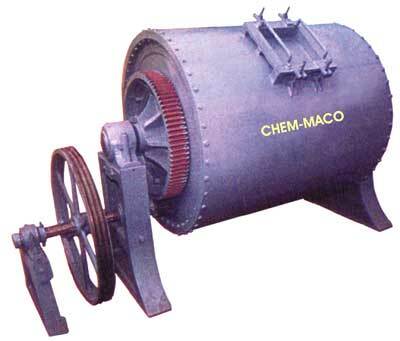 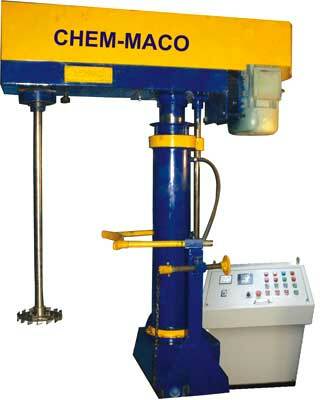 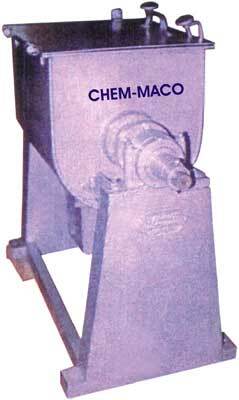 Stirrer Mixer also consists of a vertical shaft having speed of 6000 to 8000 revolutions per minute.